John Galt, we're here when you need us. Specializing in trucking insurance nationwide. 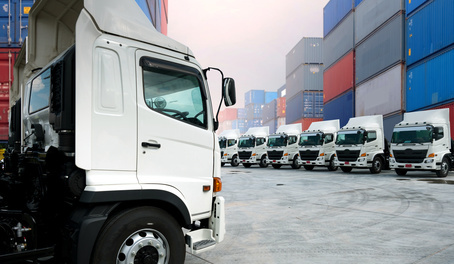 We also offer different types of transportation insurance that can help you no matter what type of business you operate. Let us design an Insurance program that is right for your business?